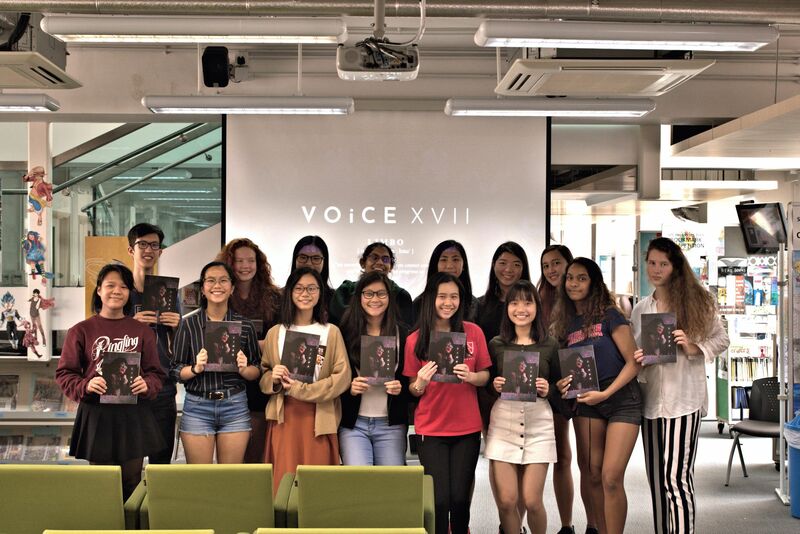 The seventeenth publication of VOiCE was launched on the 20th March, hosted by Isabella Young (Editor-in-Chief) and Ms. Tandy (Head of English). Enthusiastic teachers and students alike were delighted to witness talented writers and artists express their artistry. 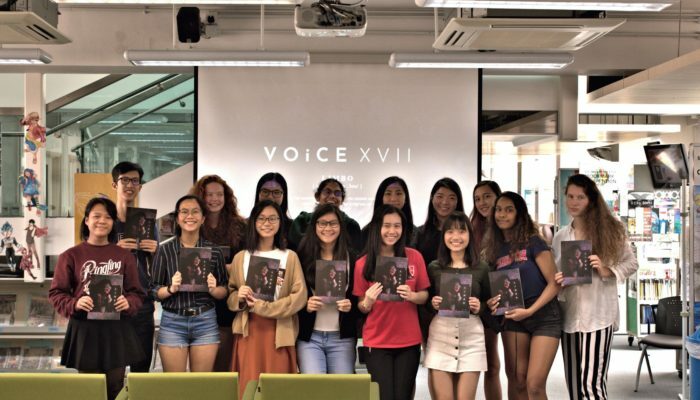 VOiCE is an annual literary magazine showcasing a volume of poems, short stories and art compositions from countless imaginative Sha Tin College students. 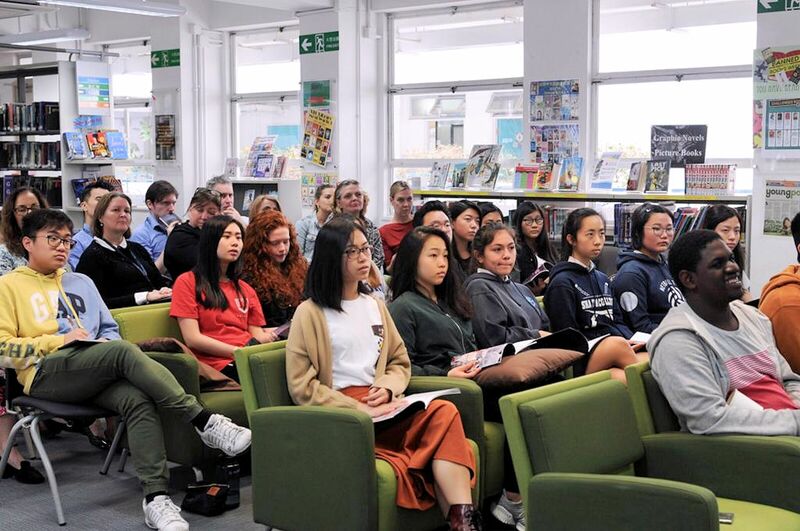 This year’s edition focused on ‘Limbo’, a theme associated with ‘an uncertain situation that you cannot control and in which there is no progress or improvement.’ Students were able to reinterpret the theme into unique concepts of their own such as uncertainty of youth, prospect of death, and complex emotions. Poetry was also among the greatest works, with Inez Tandy Ortega of 12D1 composing ‘Ethereal Feather’, a sonnet-inspired piece supporting “the intermediate state or condition” where complex emotions like ambiguous love and pessimism are presented to develop the implications of fragility and drug abuse. 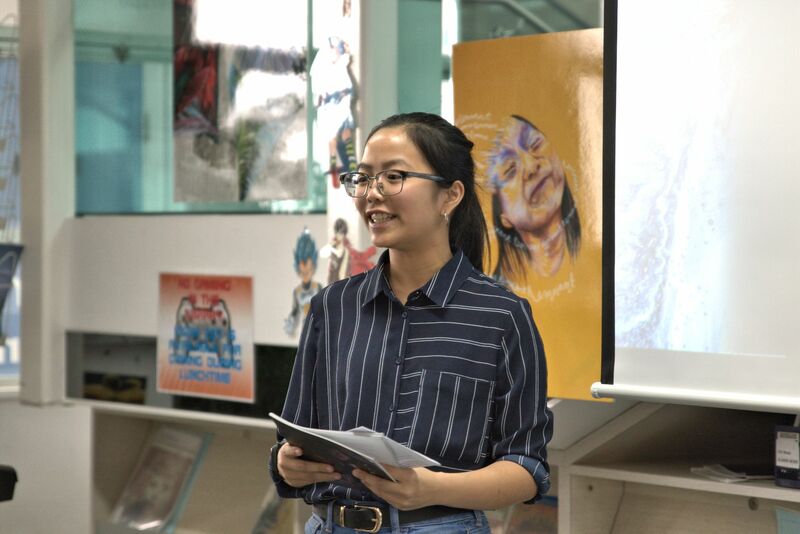 Victoria Drave of 12P1 presented ‘White’ – a poem portraying Hell as “a prospect of fake Heaven.” Described with violent imagery, it expressed the unfair treatment of innocent people who were instead liberated to fake salvation. 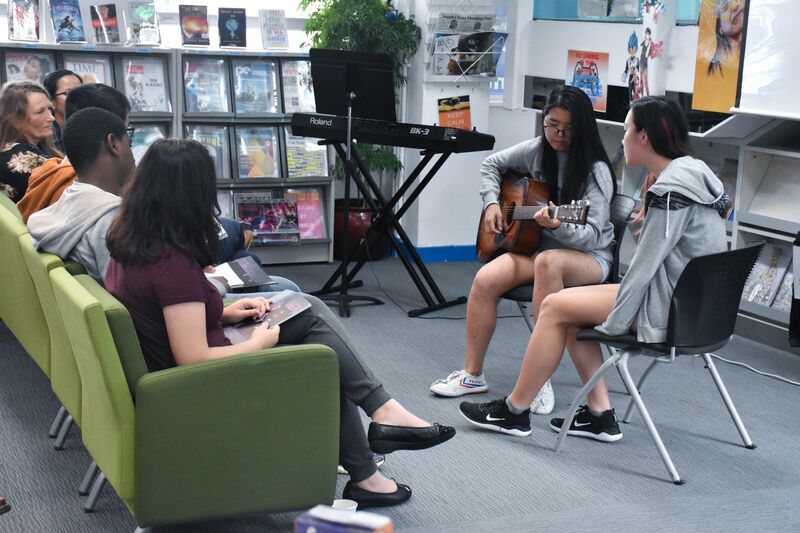 As a treat, winners of Poetry Slam were also invited to perform during the launch. ‘Limbo’ is available (free of charge) at the library for those excited to engage themselves with a good read. Many thanks to all the writers, artists, and editors involved in making this a huge success!